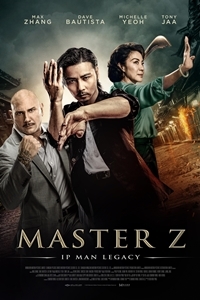 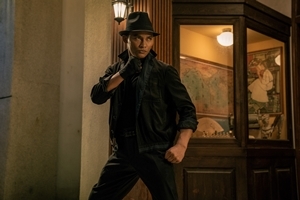 Description Legendary action director Yuen Woo-Ping draws on a stellar cast (Michelle Yeoh, Dave Bautista, Tony Jaa, and Max Zhang) to create a hard-hitting martial arts blast worthy of its place in the celebrated IP MAN universe. 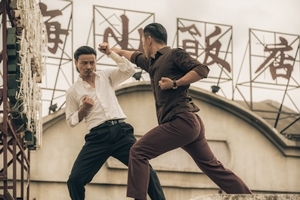 Following his defeat by Master Ip, Cheung Tin Chi (Zhang), tries to make a life with his young son in Hong Kong, waiting tables at a bar that caters to expats. 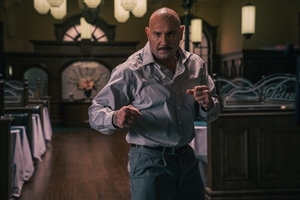 But it's not long before the mix of foreigners, money, and triad leaders draw him once again to the fight.